· Suitable for dog bites, training, playing. 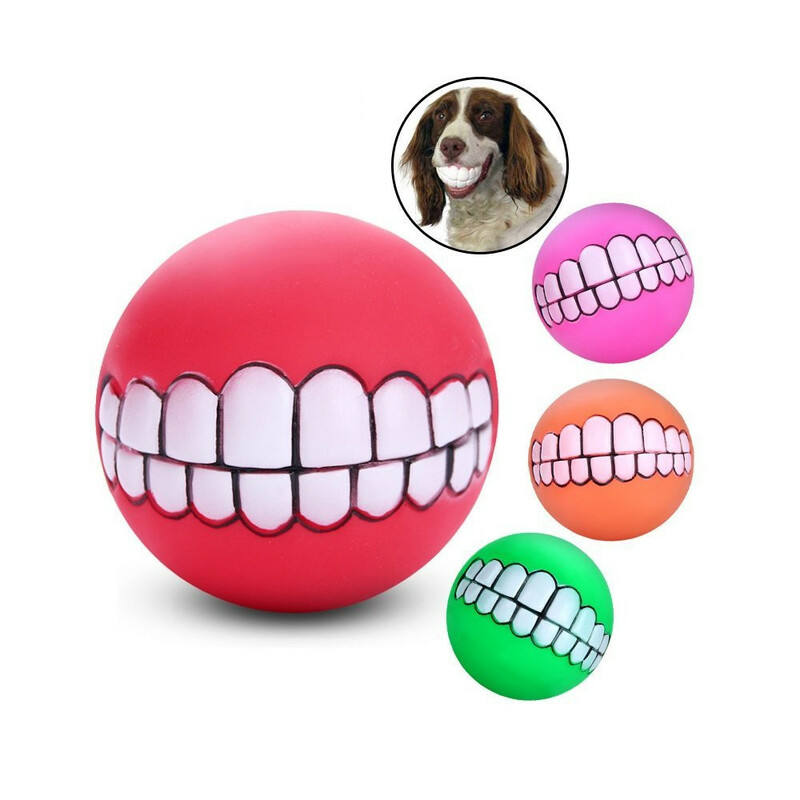 · Squeak ball, your dog will enjoy it. Smile and Happiness facial expression. · Squeeze to relax and release stress. · Suitable for small and medium breeds dog bites, training, playing. · Can reduce the loneliness and anxiety of dogs, great for fun and entertainment.